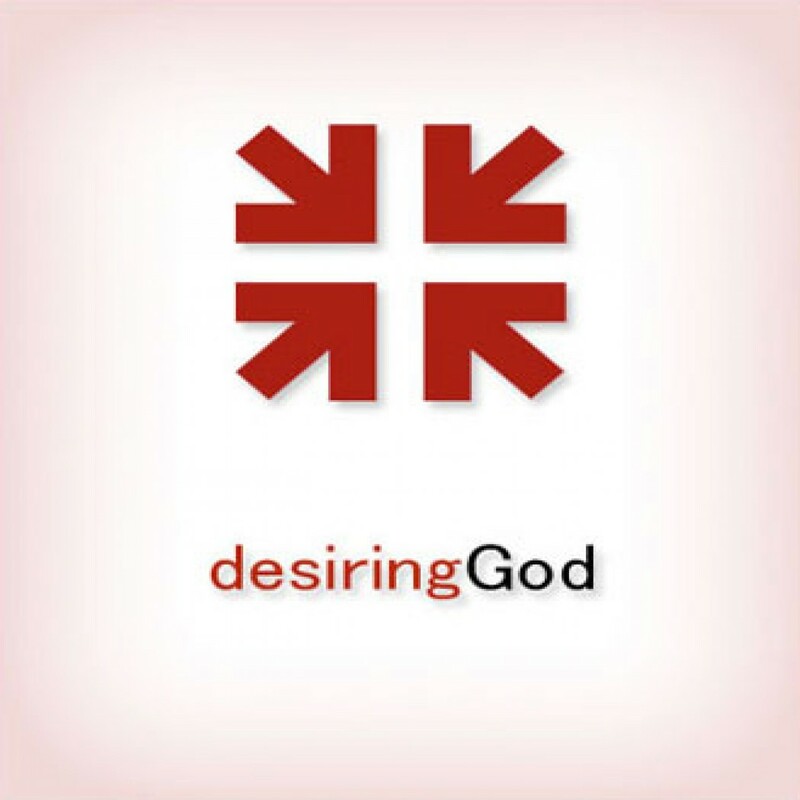 George Mueller's Strategy for Showing God by John Piper Audiobook Download - Christian audiobooks. Try us free. Mueller's entire life was designed to show that God is real, God answers prayer, and that God can be trusted with the practical affairs of life.